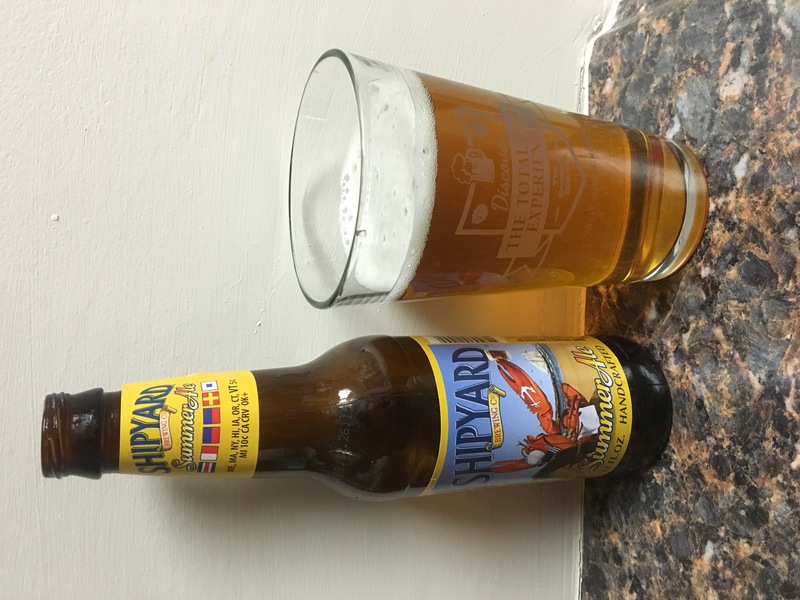 Shipyard Summer Ale is here and it’s fantastic! What a great smell, color and taste. A little bit of honey, light and refreshing, something you can enjoy all day picking crabs eating shrimp and lobster. With a 5.1% Alc content it’s definitely one of our faves. This is a great beer, enjoy. 4.5 stars.